The ‘Fundashon St. Jorisbaai’ was founded bij Dirk-Jan Kuizenga in May 2009. 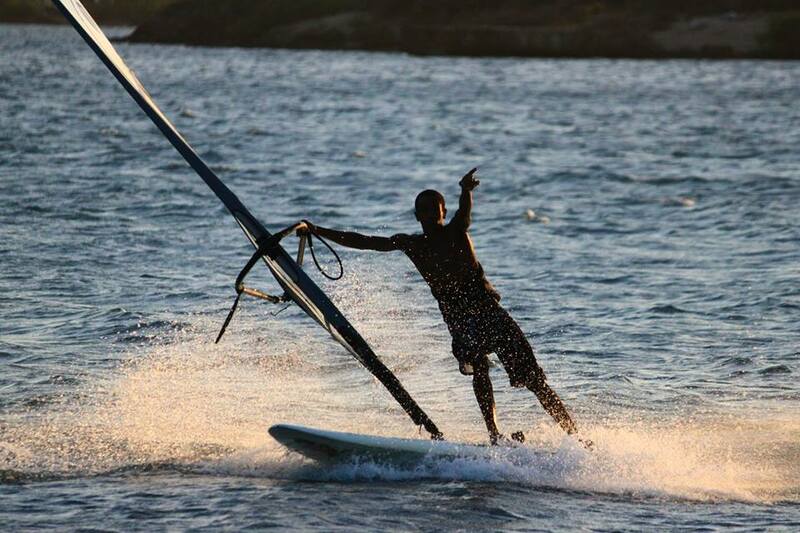 The goal of the foundation is to create the possibility for local kids to be introduced with water sports. The expensive equipment that is needed for these sports can’t be afforded by most of the local families. The foundation makes it possible for these kids to develop their talents on the water and gives them a way to put their energy into something that is positive and good for body and mind. One of the conditions the foundation postulates is that every member puts in good effort at school and is respectful to other people and to the equipment they use. In return they will get free windsurfing lessons and can use the windsurfing equipment. The revenue of the Endless Summer Sports Festival will be used completely for investing in the foundation. New equipment can be bought or damaged equipment can be repaired. When possible, talented kids can even be sponsored to compete in other events with their counterparts in Bonaire and Aruba.